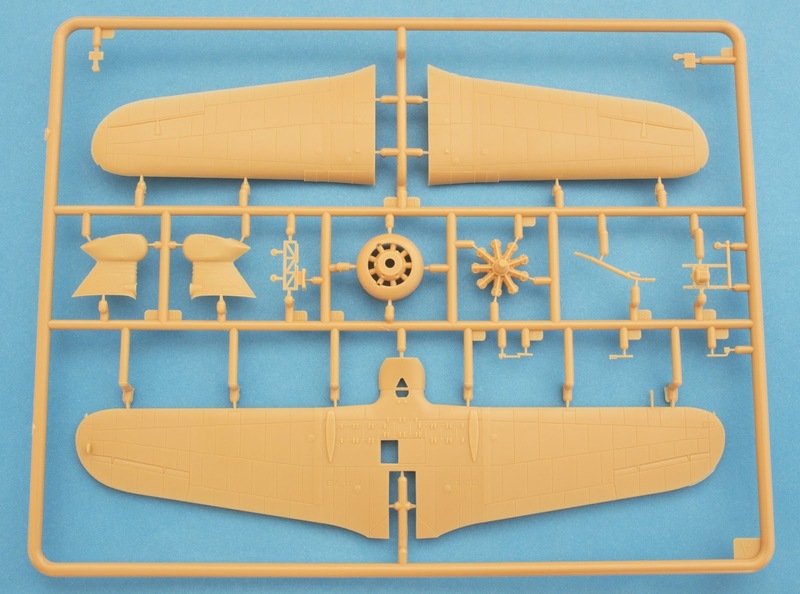 1_72_aircraft_news 1/72 1/72 kits IBG IBG Models incoming PZL PZL 42 PZL-23A .:IBG:. 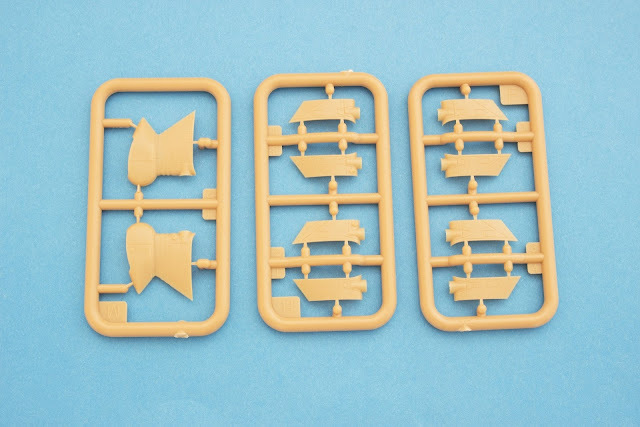 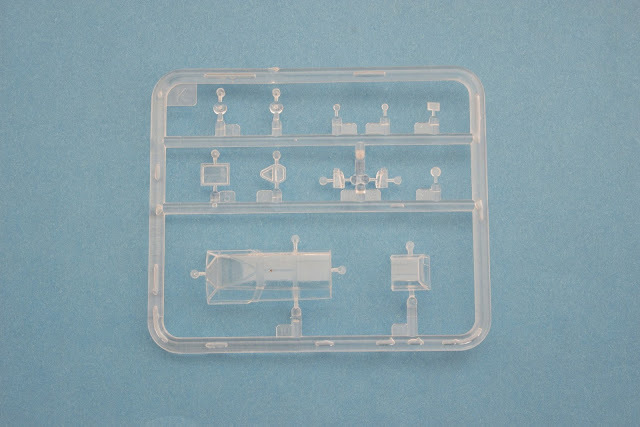 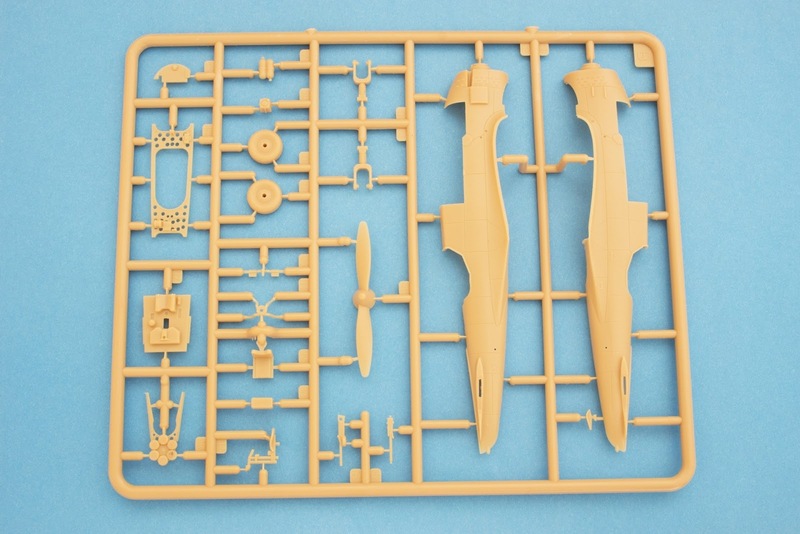 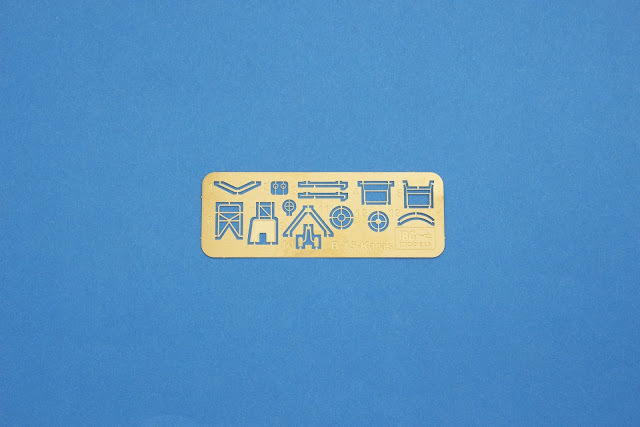 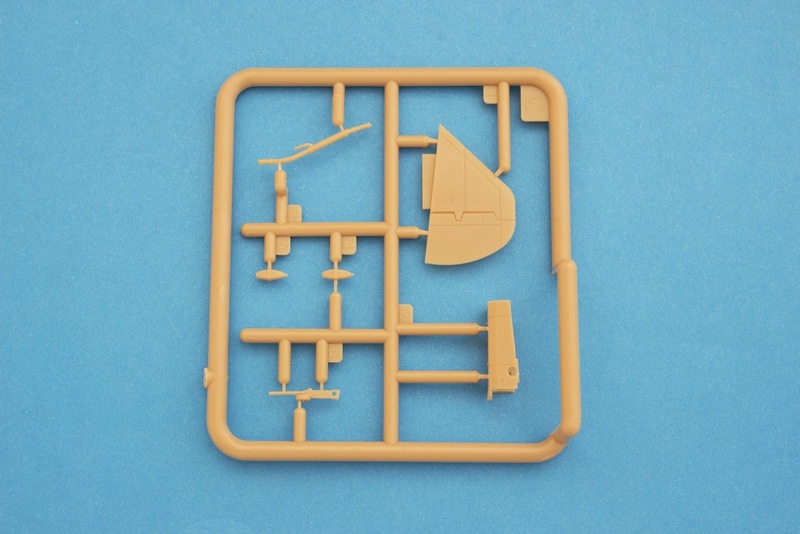 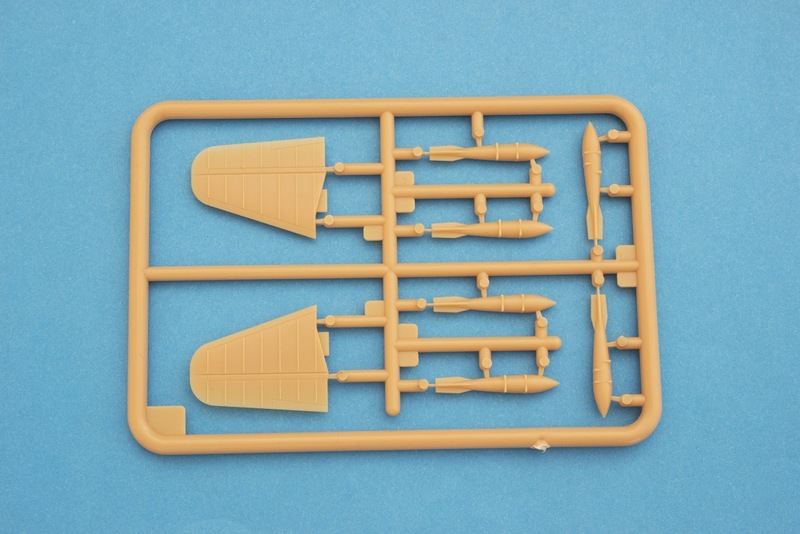 PZL.23A Karaś... Sprues shoots..
We present the sprues for our brand new 1/72 PZL.23A Karaś kit! Available in shops in the very first days of June!